Reinhardt Klessinger was born in Hochschwazwald, Germany, in 1947. In 1965 he studied painting with René Acht, and sculpture with Johannes Burla and René King at the Basel School of Applied Arts. From 1966 to 1968 he attended the Dusseldorf National Arts Academy, where he was coached by painter Rupprecht Geiger. Due to a scholarship awarded by the German Service of Academic Exchange, he attended St. Martin’s School of Art in London between 1968 and 1970, under the supervision of Barry Flanagan and Anthony Caro. In 1970, he completed an MA programme supervised by Rupprecht Geiger at the Dusseldorf Arts Academy. 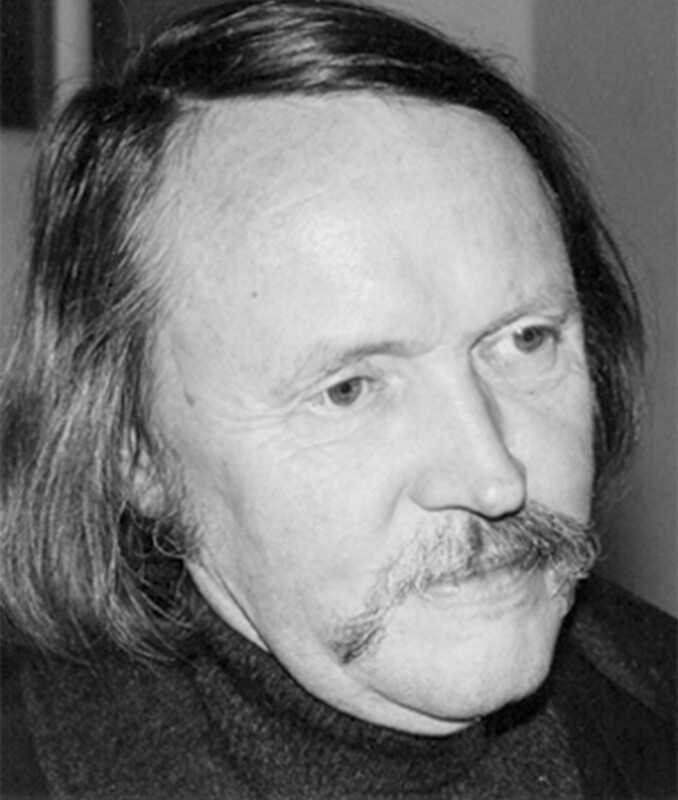 In 1972-73, he was a Philosophy student at the University of Dusseldorf. A multifaceted artist, Klessinger has had exhibitions since the early 1970s, as well as participated in several group exhibitions, public sculpture symposia and artist-in-residence programmes. His oeuvre — sculptures and installations closely related to their surroundings — combines glass, mirrors, stone, paper and zinc plates; also noteworthy is his work on artist books and book objects. Reinhardt Klessinger is a member of the German Artists’ Association and of the Artists’ Association of Baden-Wuerttemberg. He currently lives and works in Ihringen, Freiburg, Germany.